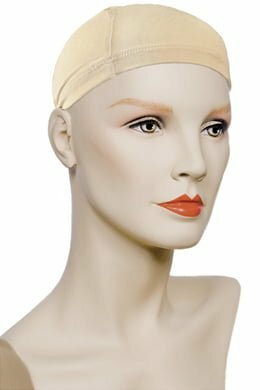 A kit to keep your synthetic wig in pristine condition. 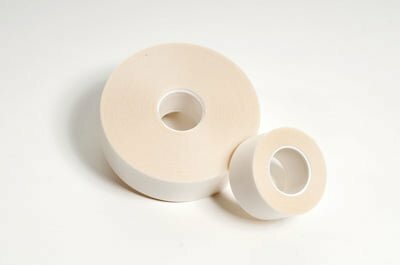 A high quality daily wear tape, which is hypo-allergenic and skin friendly. 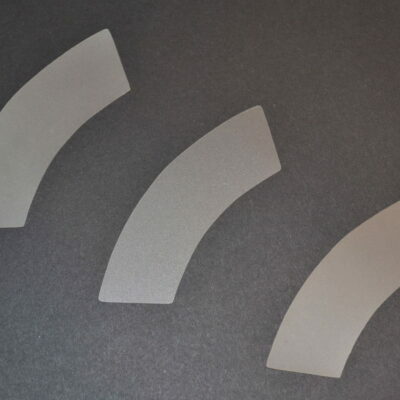 The foundation patch can be carefully sewn to the underside of the front of your wefted wig if it has no skin taping area already provided. 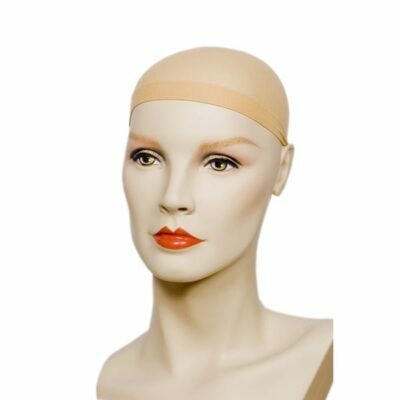 The medical wig cap liner is ideal for wearing under your wig to help prevent it from slipping.